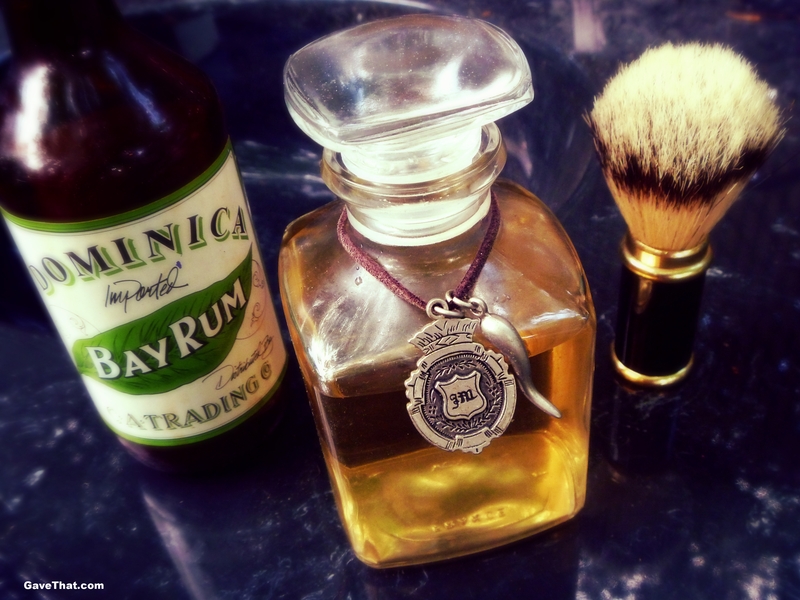 As a slight warning... once you create your own bay rum lotion you may never go back to the mass produced offerings. 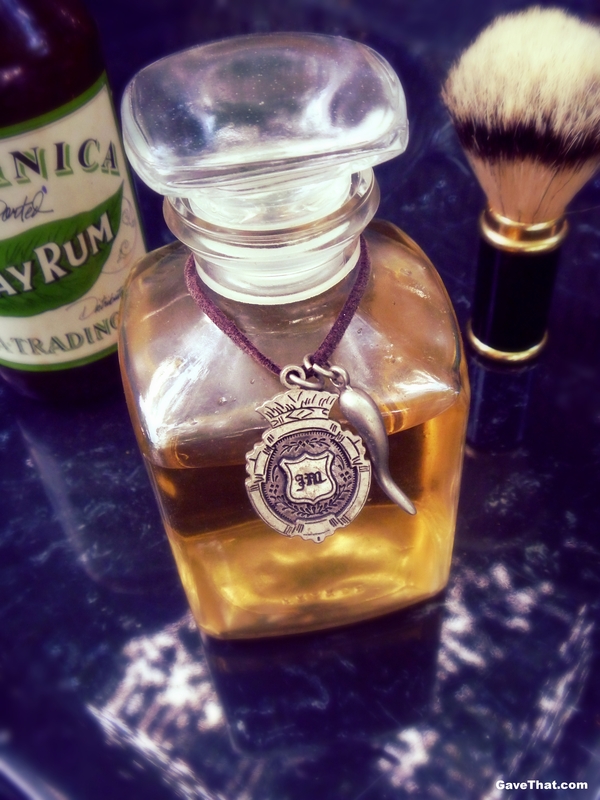 Especially those that use synthetic perfumes to try and recreate the delicious scent of real rum. The good for you disinfecting benefits come from the use of real cloves, cinnamon and bay. After creating this finial recipe I'm definitely going to be making vats more to dole out along with a private reserve for myself. 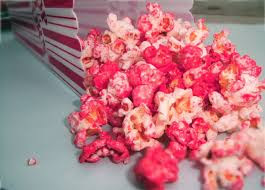 Nothing beats the real thing! Especially when it's freshly made. Feel free to use extracts found in the baking section of most stores in place of dried herbs &/or essential oils. Lime, lemon, clove, cinnamon and vanilla actually work quite well and are just as good for the skin. They're a lot easier to find locally as well. 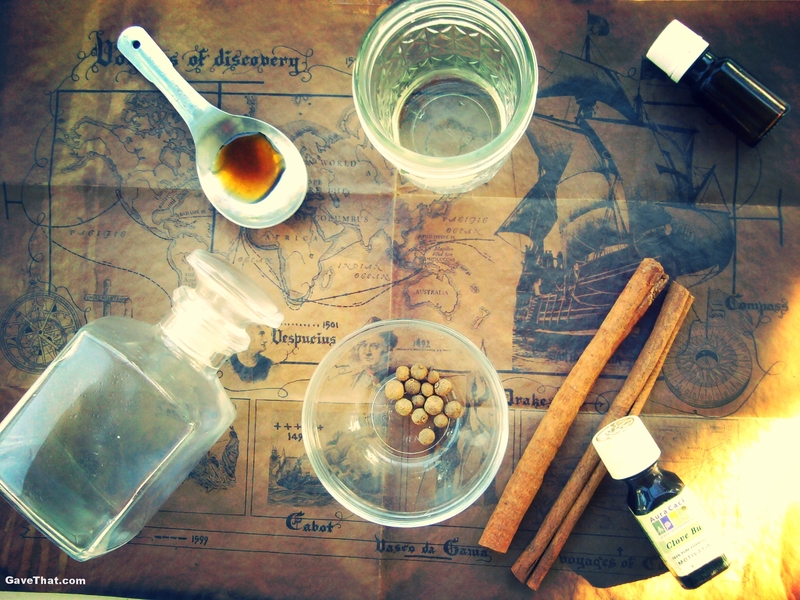 Combine the rum, witch hazel and water together and add in any dry ingredients that you may be using such as the cinnamon &/or allspice. Gently bring to a simmer then remove from heat. Cover and allow to sit until liquid has fully cooled. Taking a mason jar or any glass container with a tight fitting lid, transfer the brew and allow to sit and steep for 5 to 7 days in a cool, dark place. Remove any plant material and strain the resulting liquid through a coffee filter. Add in your Pimenta racemosa bay essential oil along with any essential oils and extract versions that you will be using. Swirl and smell. Now's the time to tweak, adding more clove oil or lime if desired. Finish by adding in the glycerin and honey as natural preservatives and added skin soothers. Decant into a glass bottle with stopper and you're done! Since this is a completely natural aftershave lotion, keeping it in a refrigerator will greatly improve its shelf life. Great recipe, where did you get the bottle? I believe it is a recycled Pecksniff bottle. Thank you for commenting!